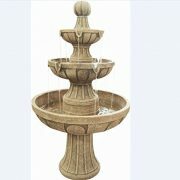 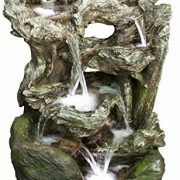 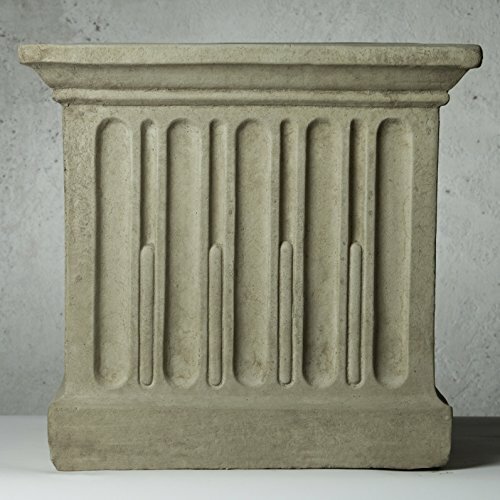 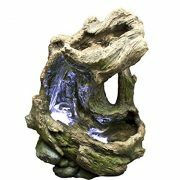 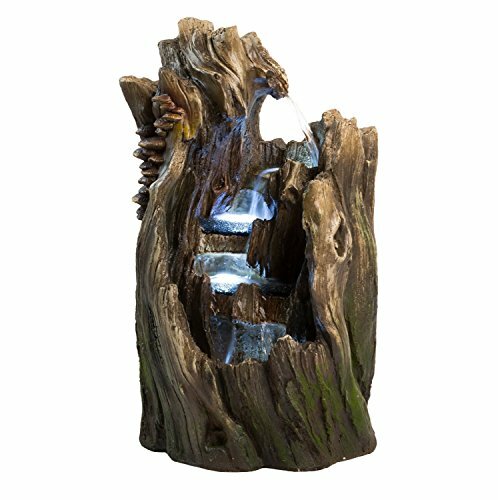 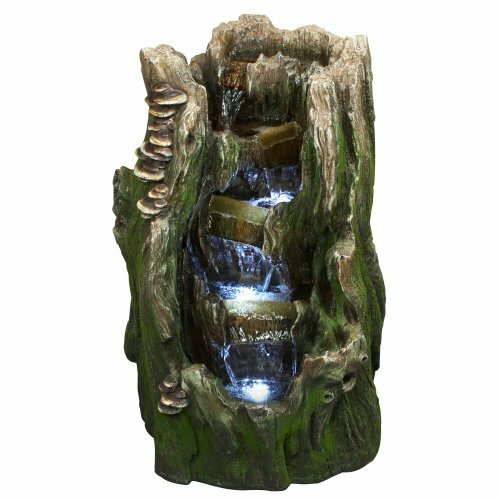 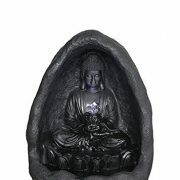 22″ Cypress Log Indoor/Outdoor Water Feature: Tiered Garden Fountain for Gardens & Patios. 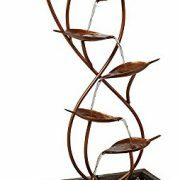 Hand-crafted Design. 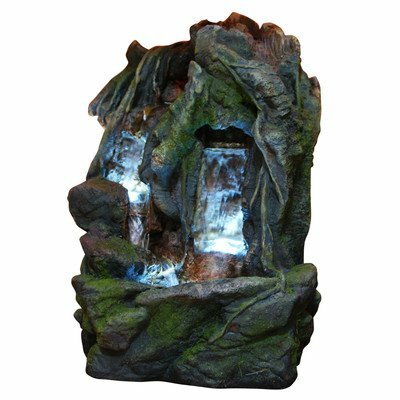 Weather Resistant Resin w/LED Lights. 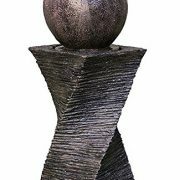 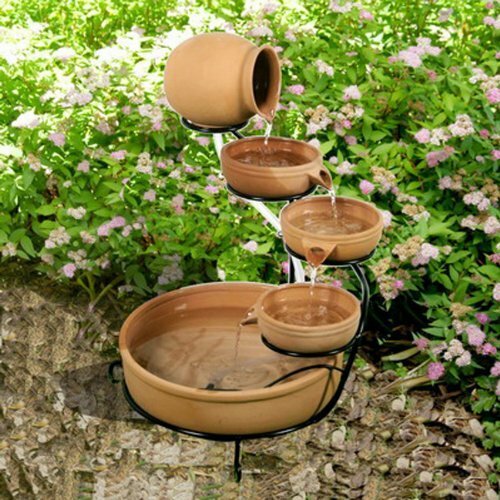 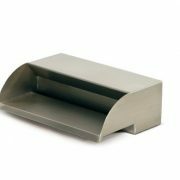 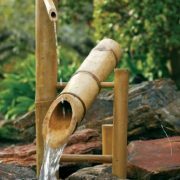 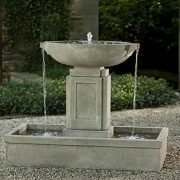 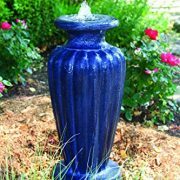 ✔ QUICK AND EASY out of the box set up – Perfect water feature for outdoor, gardens, backyards, decks, patios and porches. 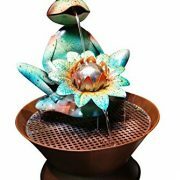 Ashton curved leaves indoor – outdoor floor fountain. 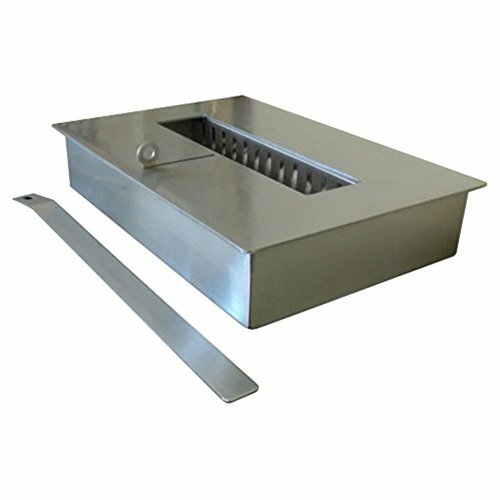 Features: Heater Dimensions are approximately 15″ L x 2.0″ Diameter (Actual hole diameter is 2.25″); Stainless Steel Heater Housing; 4.0KW 220V Incoloy Flo-Thru Heater Element; Balboa OEM M7 Dual Sensors, 12.0″; Pair of 2.0″ Heater Split Nuts; Pair of 2.0″ Heater Tailpieces with Gaskets. 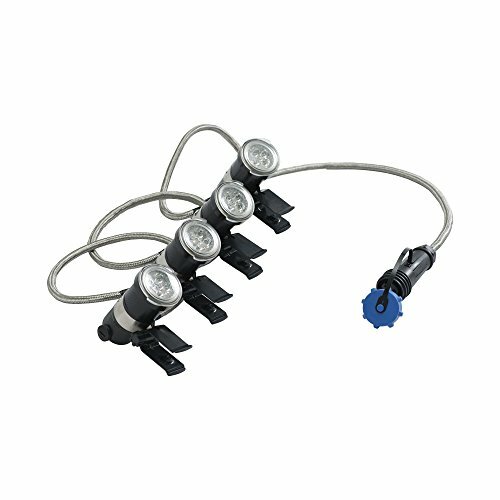 Note that the Heater Split Nuts have an inside nut diameter of approximately 3.1″. 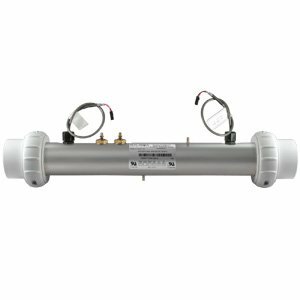 This heater can also replace the 58106 and 58064 Balboa M7 Heater Assemblies, 1.5″. 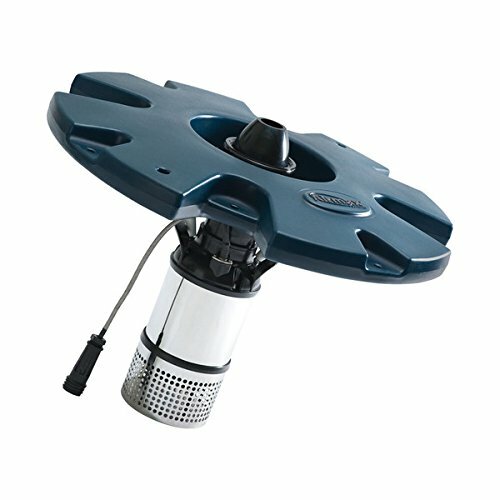 These Heater Assemblies actually have 2.0″ housings (2.25″ hole diameter), but have 2.0″ Buttress x 1.5″ Slip tailpieces. 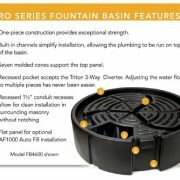 Basically add Reducers if re-plumbing. 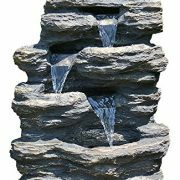 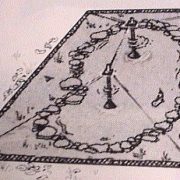 Bear Creek Waterfall Fountain: Towering Rock Outdoor Water Feature for Gardens & Patios. 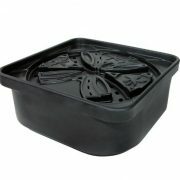 Hand-crafted Weather Resistant Resin. 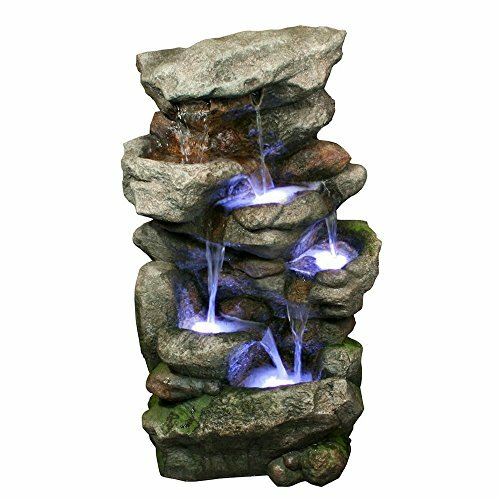 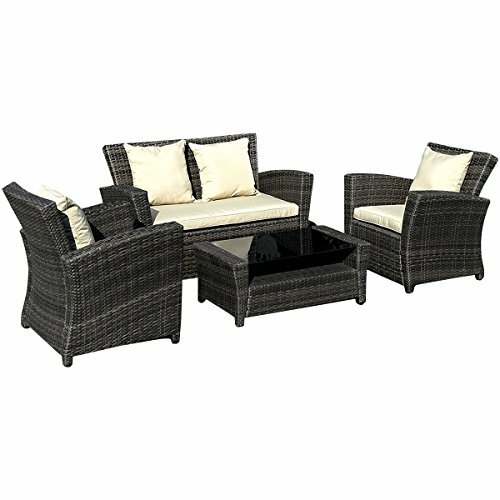 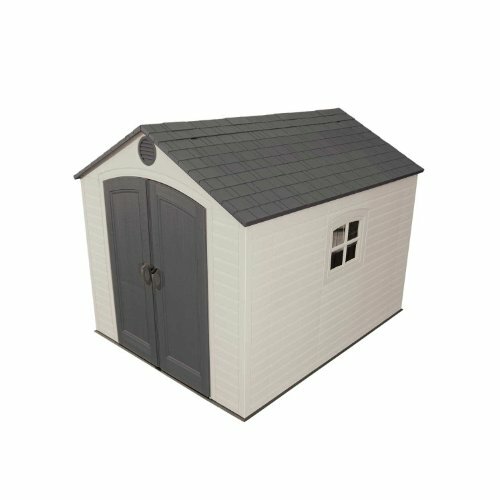 LED Lights & Pump Included.